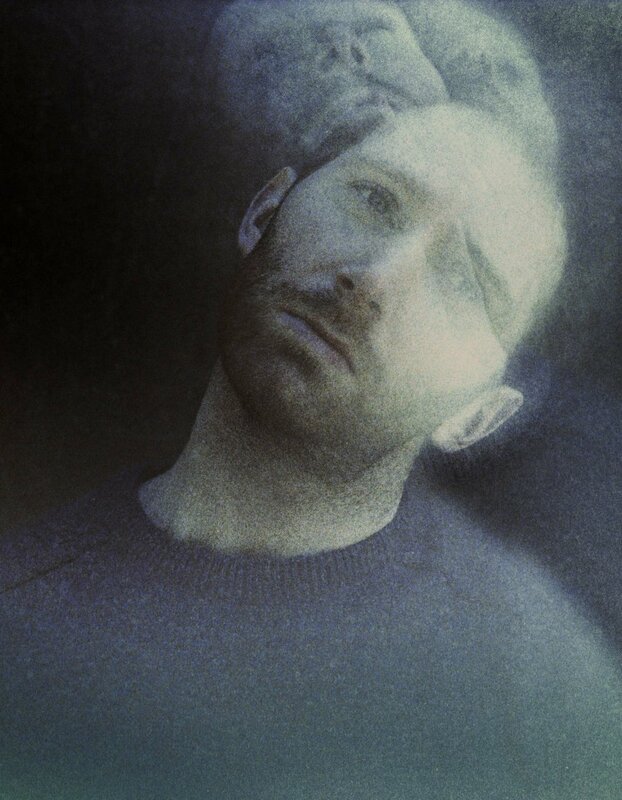 Pairing infectious pop hooks with haunting narrative, Melbourne multi-instrumentalist, singer-songwriter and producer, Fractures, AKA Mark Zito, has won fans and praise from his peers including Gotye and Chet Faker for his dark, alluring sound. Fractures features the lush production and swoon-worthy vocal harmonies for which Zito is becoming renowned, with new single ‘Won’t Win’ a moody, seductive and hypnotic follow up to his previous releases. After a challenging twelve months for Zito, garnering strong support from his first release, notching up over 500,000 online streams for singles Twisted and Cadence, reaching the top three on Hype Machine and receiving The Guardian‘s coveted ‘Single of the Week’, he suffered a career threatening set back in mid 2013, fracturing his neck just days before his sold out show at Melbourne's Toff in Town. After some difficult months spent in recovery, Fractures bounced back to complete the recording of his eight track debut, and front his five-piece band at sold out tours across Australia, London and Paris.